Afro Wigs, Tank Tops, High Socks, Short Shorts, Headphones and 70's Music Sounds Like A Must Do 5K. Invite Your Friends, Dress Up, Run And Party With Us Before, During & After The Race. OHHHHH....Email Us Your FAVORITE 70's or OLD SCHOOL SONG And We Will Create A Playlist That We Will Email Everyone So You can Listen TO As You Run. 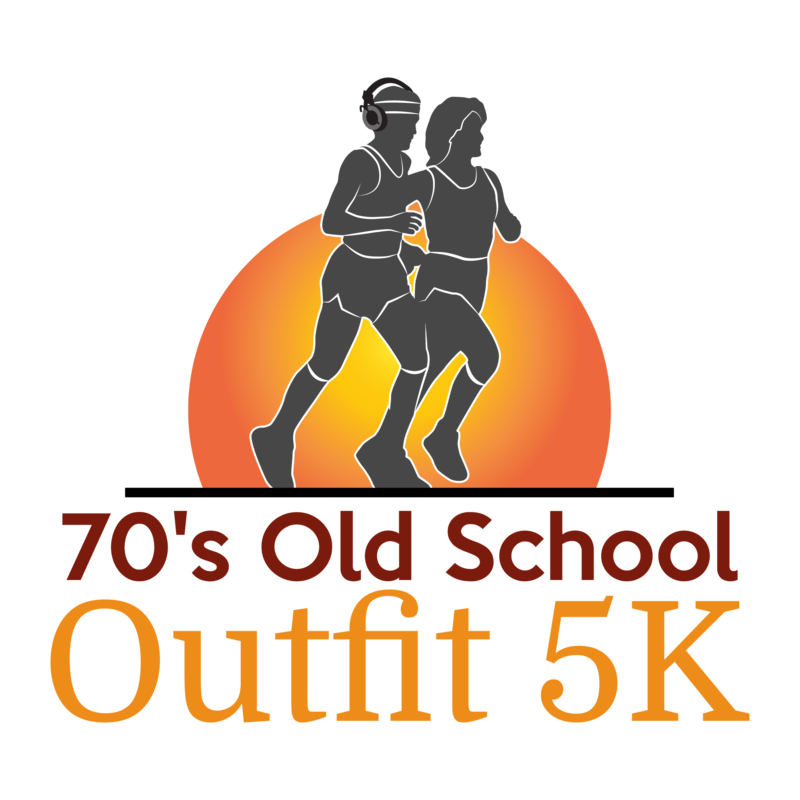 Each Participant Can Purchase A Custom 70's 5K Tank Top & Headband. The Race Will Be An Out And Back On The Capital Crescent Trail Towpath. The Unofficial Old School Post Race Party Will Be At A Local Bar At The Georgetown Waterfront Starting At Noon. This will be a Walk / Run on the Capital Cresant Towpath in Georgetown On October 27, 2018 at 10:30 AM Sharp. REMEMBER: It's always fun to walk or run in groups. So sign up early to take advantage of the discounted pricing. We will be ordering medals on October 1st based on the registration count so they get back to us on time. Help us out by registering early. Parking - There is plenty of metered parking on Water St. as well as garage parking. You can purchase a t-shirt for $3-$5 and each participant will get a custom headband for signing up.